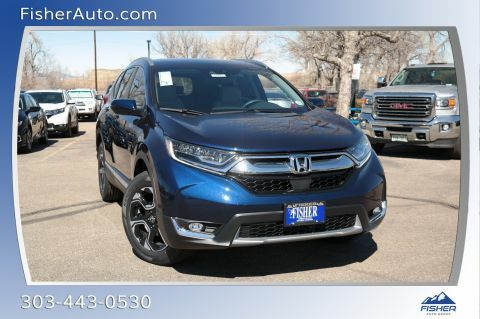 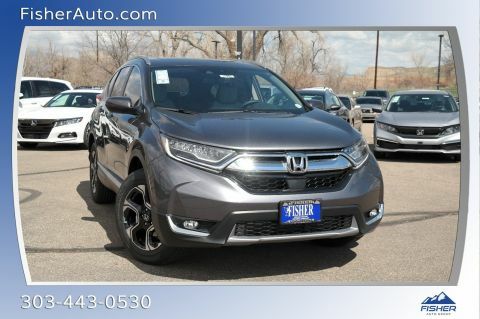 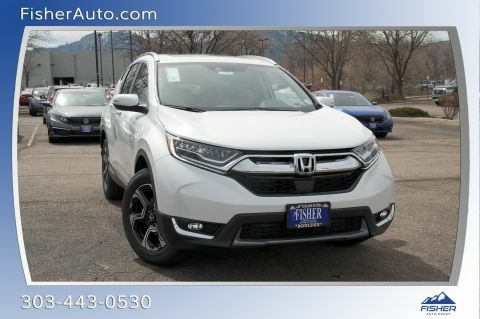 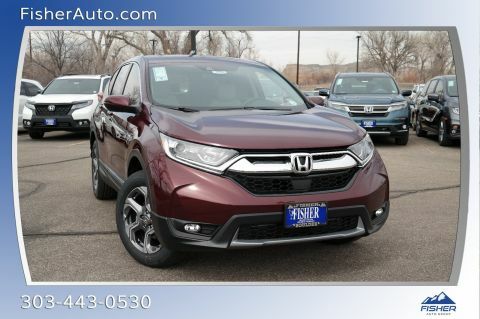 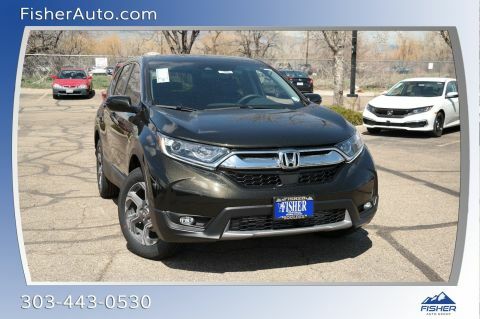 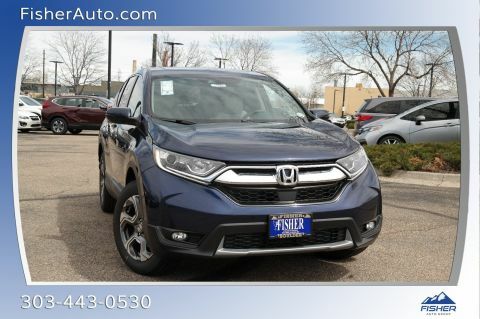 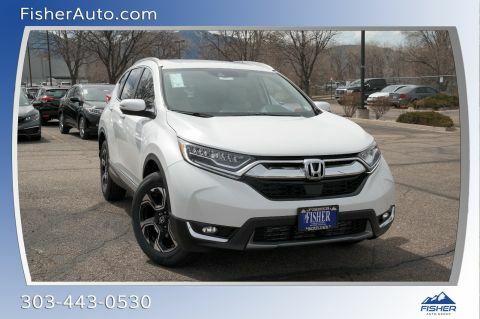 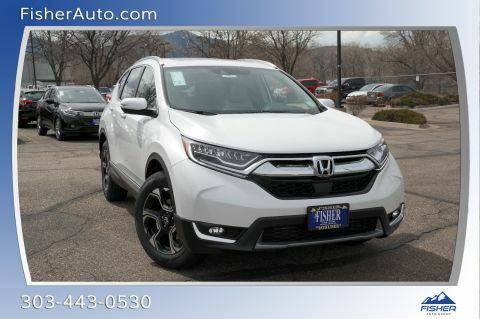 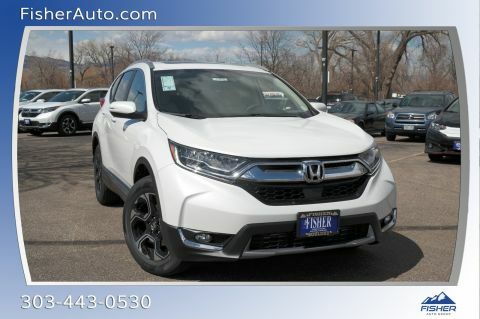 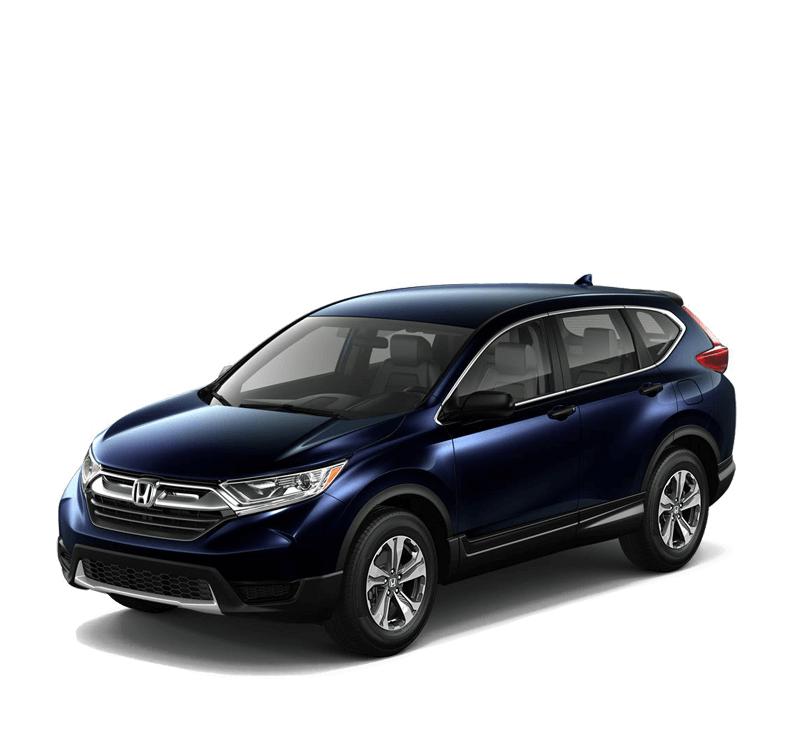 Regardless of the trim and configurations you choose, the 2018 Honda CR-V interior boasts an impressive suite of luxury and technology features. 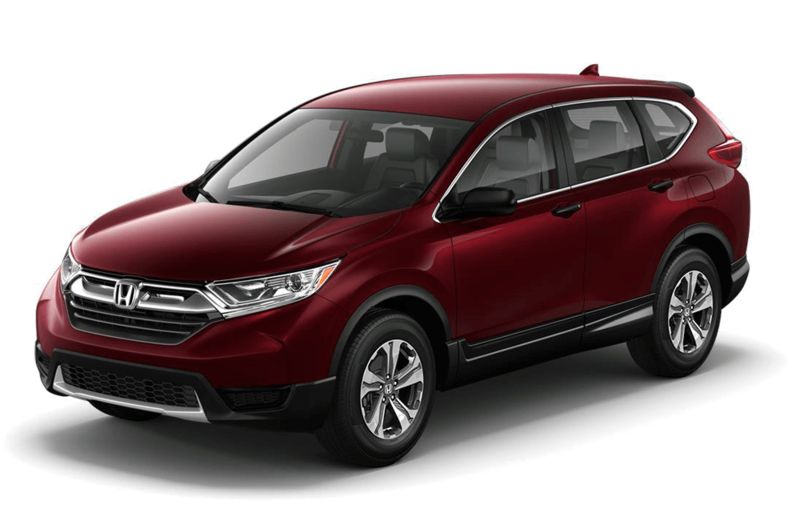 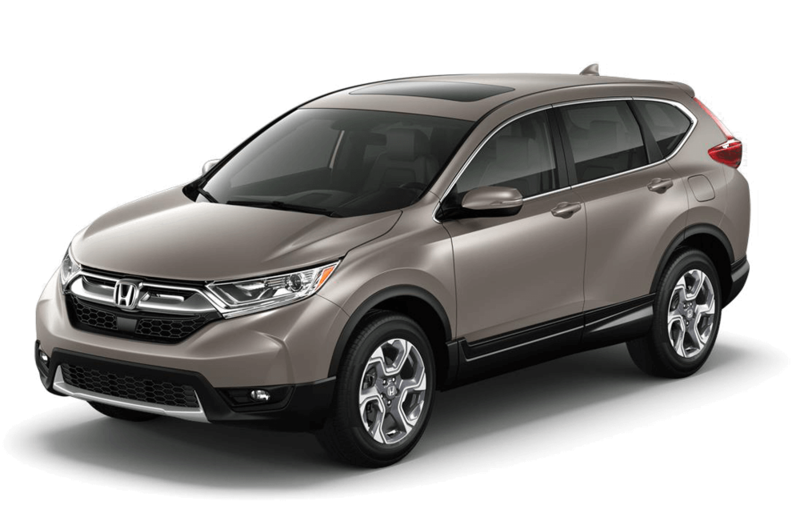 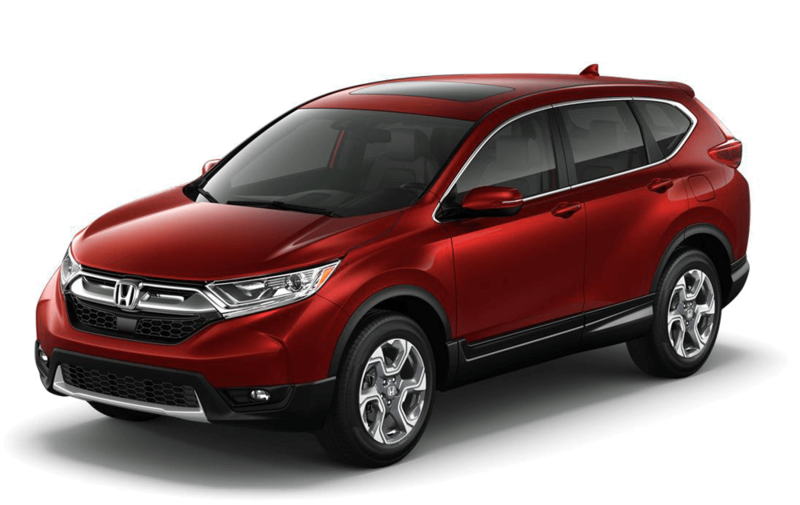 The 2018 Honda CR-V colors include Sandstorm Metallic, Lunar Silver Metallic, and more. 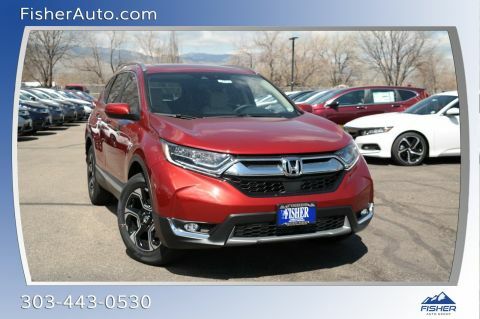 Find out which is right for you!